I recently wrote a post titled I Played with Virtual Reality. In that post I review the Mirage Solo – A standalone (no wires) Google Day Dream device. I did not find it super impressive and it got me thinking. 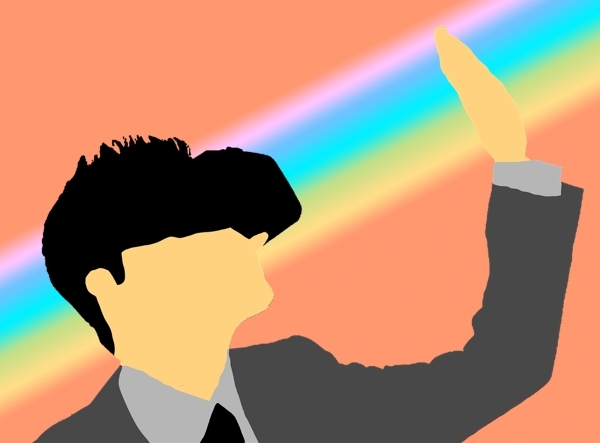 Is the virtual reality done for right now? Is it over? I mean the hype is pretty non-existent right now concerning anything that is coming out in this area (I am also lumping in mixed and augmented reality into this topic). I wondered to myself about what happened? I was super pumped about this! I thought this would be revolutionary to education. Something along the lines of giving students laptops, but I was wrong. Then I ran across this CNET article by Mark Serrels titled Virtual reality feels like a dream gathering dust. In the article, he points out that in 2019 at CES (one of the largest technology shows in the world) that VR is nothing more than a talking point in a presentation. It’s not a key feature to any device that adds value to it. There is a new version of the HTC Vive and Occulus is coming out with the Quest both are stand-alone and far more powerful than the Lenovo Mirage I got to play with, but still, it’s not that great. There are games out there for VR, but not a ton of good ones or so I thought. So the outlook doesn’t sound too promising but then I listened to a podcast. I was listening to the Kinda Funny Gamecast and the hosts were going over their top 10 games of 2018. 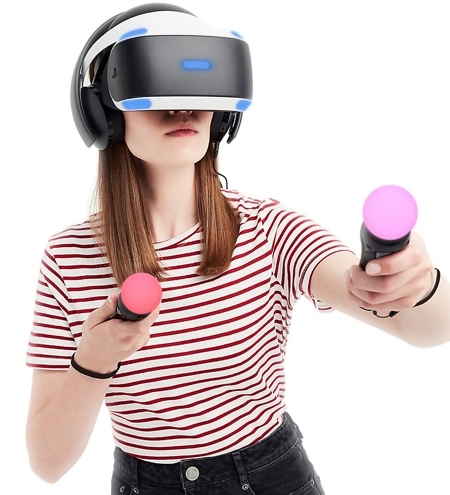 A number of Playstation VR games had made the list. Here were the three that I can remember off the top of my head. Kinda Funny is well respected and pretty prominent in the gaming industry and for any VR games to make their top 10 makes me feel hopeful for VR. It makes me feel that there are still companies out there who are dedicated to making it work and making it better and developing it. Video games seem like the industry that will carry the torch. I am sure that the corporate world and maybe the medical industry may use it for training, but to make it a truly interactive experience and a seamless one I feel that the video game industry is probably the best industry for its development. They can create products that give users a chance to test it out and then give feedback on a larger scale than any other industry. Not every VR game has to be Grand Theft Auto or Super Smash Brothers to make a lasting impact too. Meaning that smaller independent companies have a chance to push the boundaries here. I still don’t recommend schools investing in VR unless they have a very specific program with a VR need, but I do recommend that schools keep an eye on the space and an open mind a few years down the road. This entry was posted in Opinion, Patrick Cauley and tagged playstation virtual reeality, psvr, virtual reality, VR. Bookmark the permalink.